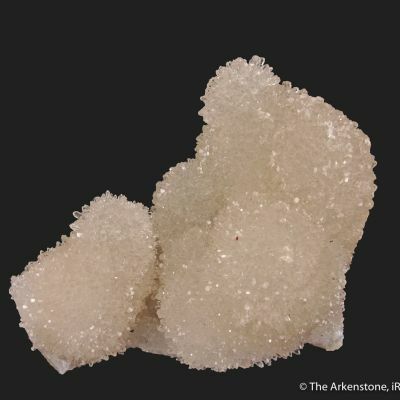 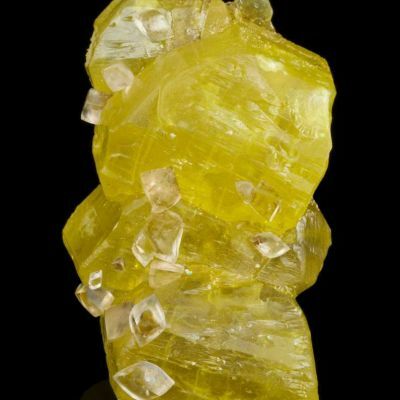 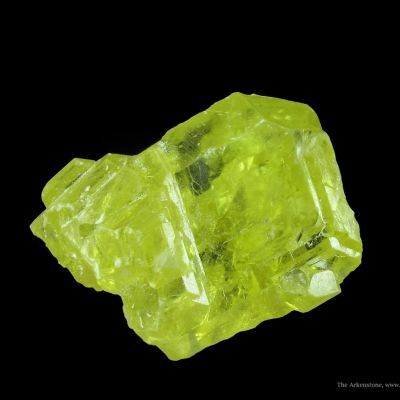 Aside from Italy, the most well known Sulfur crystals in the world come from the Bolivian desert. 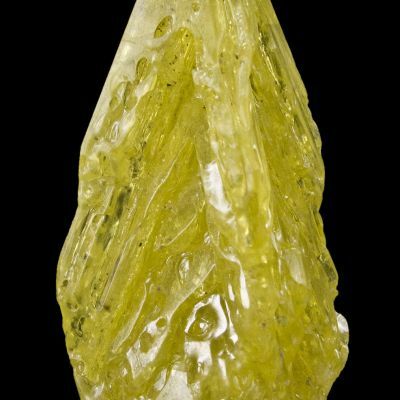 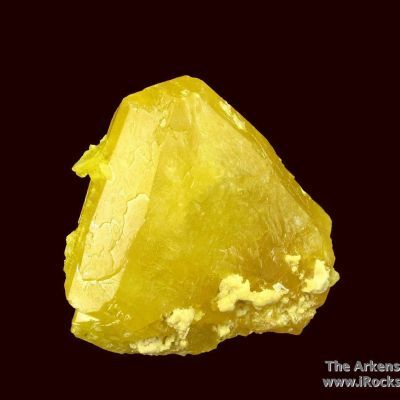 This attractive skeletal crystal has great form, and is very sharp and lustrous with top "canary" yellow color. 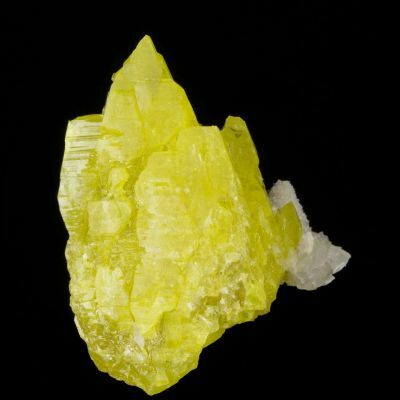 These are certainly some of the largest Sulfur crystals extant, and they have such a unique form that you don't often see in Sulfur from any locality.